Indian car maker Mahindra has officially opened its new North American HQ and manufacturing facility in Auburn Hills, the first new OEM plant in the Detroit area in 25 years. 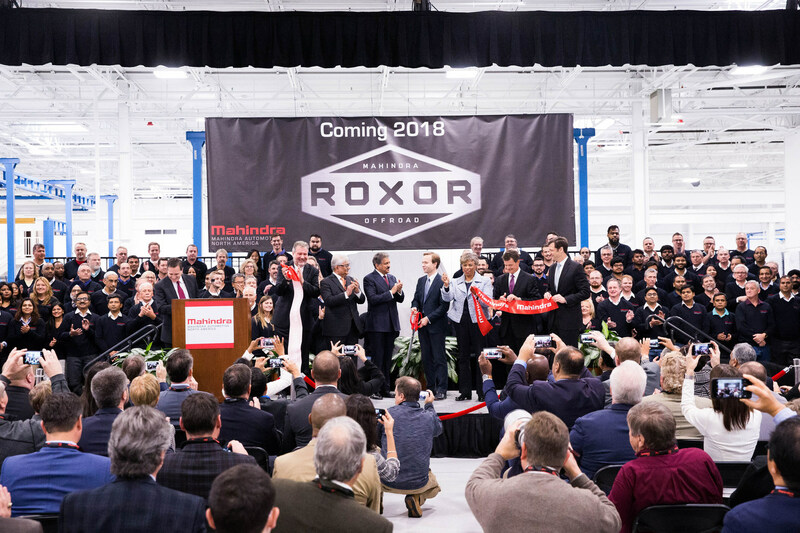 The new factory will be used to produce Mahindra’s upcoming new SUV, called the Roxor. 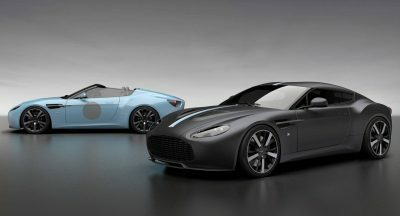 The Indian company will reveal the new model towards the end of the year. The brand is known for rugged SUVs such as the Willys Jeep-esque Thar seen in the video below. 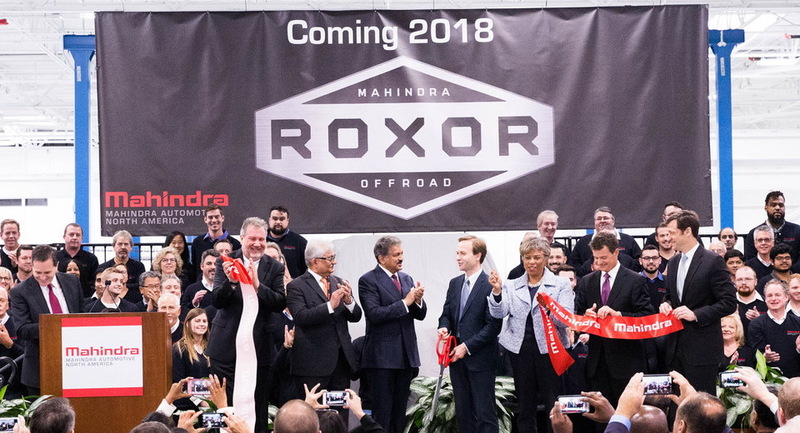 Mahindra expects its new US factory to churn out 12,000 Roxor SUVs per year. 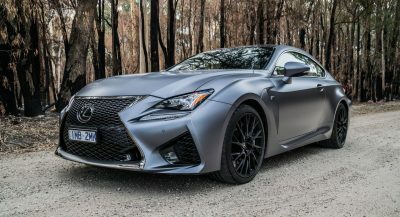 The car maker was recently announced as one of the five manufacturers selected by USPS (United States Postal Service) to produce prototype delivery trucks for testing and evaluation as well. According to reports from the Indian press, the new Roxor will be based on a modified platform of the Thar model, an off-roader that looks a lot like the classic Jeep Wrangler, and will be powered by Ssangyong’s 1.6-liter engine as used in the Tivoli small SUV. The company didn’t give a timetable for when they will start selling passenger cars in the U.S. but Anand Mahindra, executive chairman of Mahindra Group said that their options include the introduction of the Ssangyong brand to the US public first. 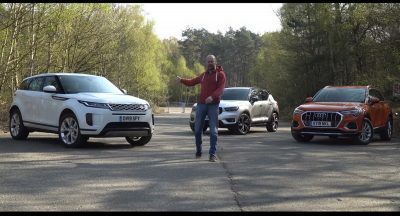 “So that could be a very logical step for us to introduce that brand here but that’s a decision that will be taken by the SsangYong Motors board”, he added. 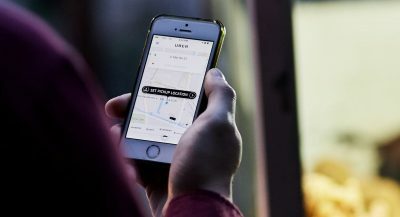 The new manufacturing facilities are part of a $230 million investment that also includes a new warehouse, a logistics operation in Pontiac and an existing prototype operation in Troy. By 2020, Mahindra expects to have created 650 jobs and add another $600 million in local investment. They’re gonna have try very hard in order to appeal to American consumers.